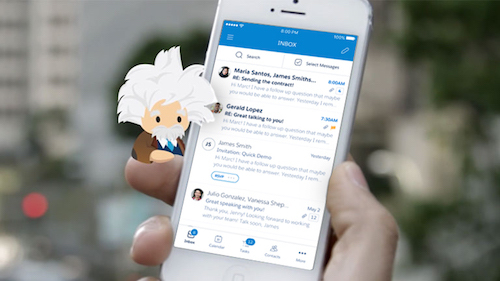 In business today, constant communication is not only the norm, but expected; customers, employees and partners are more connected than ever before. This connectivity is an important tool for your business to leverage, but how do you centralize all of these individuals into one community to benefit your business? To help answer that question, we created our newest e-book, "10 Ways Community Clouds Transform Business." 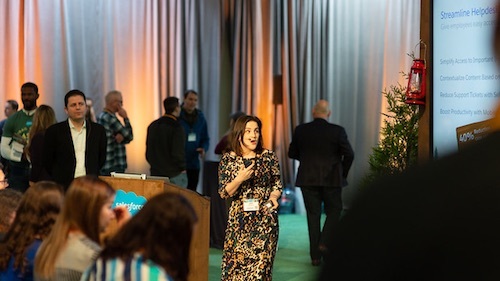 Communities are not one-size-fits-all, so we included insights on how communities can serve your customers, employees and partners in different ways. Available today. Customer Communities. Establishing an effective customer community should be mutually beneficial—customers are able to obtain information easily and are connected with direct access to their peers. Meanwhile, you gain valuable insight to what's on your customers' minds, and can reduce your service costs. Employee Communities. Give your employees the tools they need to do their jobs efficiently for increased productivity. 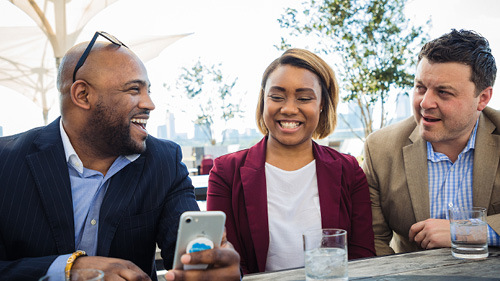 Employees can also use Community Cloud for building up your company culture, as well as giving shout-outs for deserving coworkers. Partner Communities. Share the information your partners need (without giving them access to what they don't) in a way that makes collaboration seamless. Host everything in one place and target the right people at the right time rather than sending unnecessary emails. The e-book is already available to download for free. 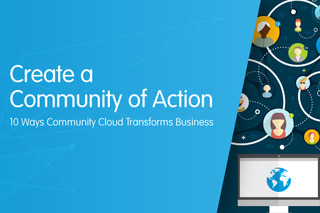 Download the e-book today and start transforming your business with Community Cloud.